Click HERE to check with Ceramic Haven. 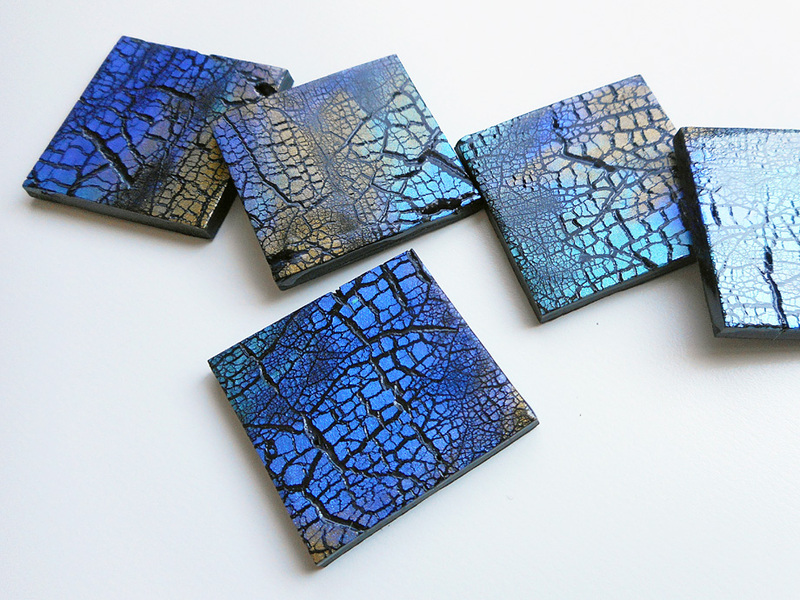 An introduction to polymer clay via three widely different techniques that can be used to decorate or make polymer clay tiles for use in mosaics… and for jewellery too, of course! 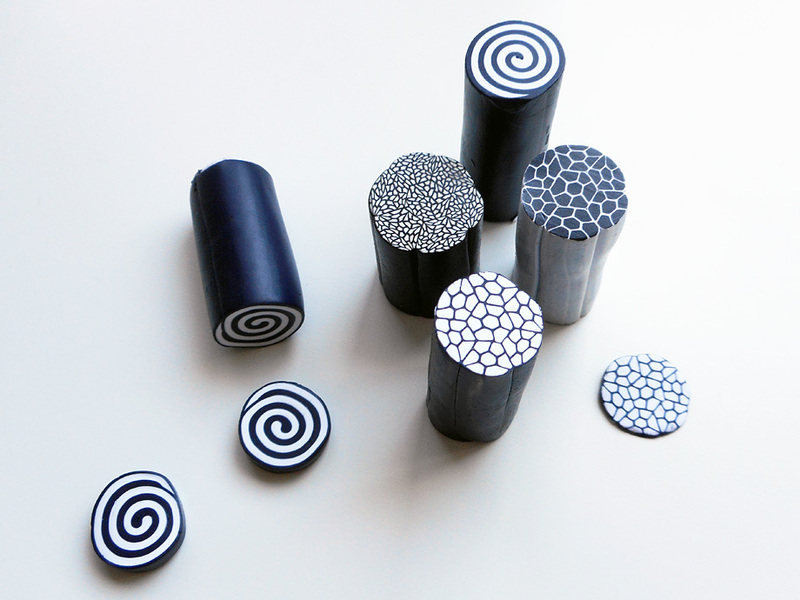 Polymer clay is one of the most versatile and exciting mediums you can work with. It is easy to handle, combines well with other materials, is inexpensive and economical, and offers an almost unlimited range of colour possibilities which makes it a wonderful option for creating your own unique tiles and tesserae. 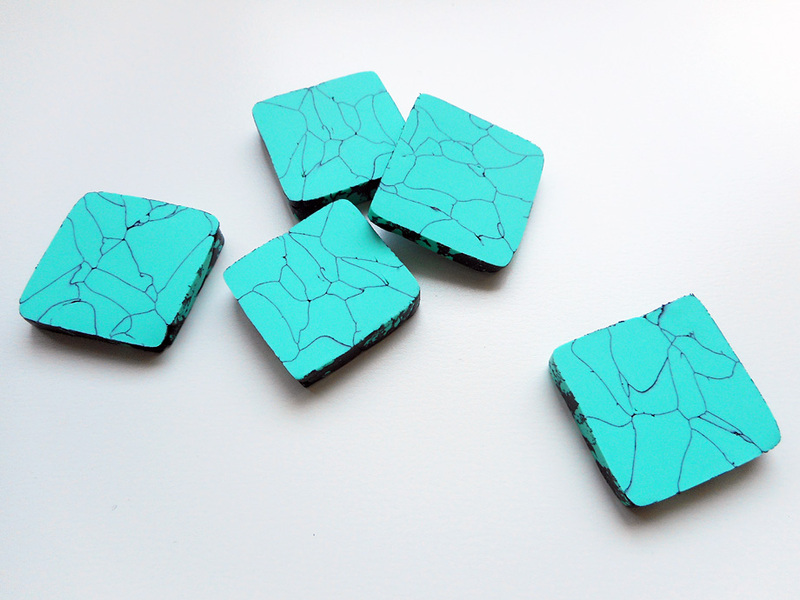 Custom colours, textures and effects, complex internal patterns, unusual or intricate shapes, even curved, domed or other three-dimensional “tiles”… all are possible with polymer clay. 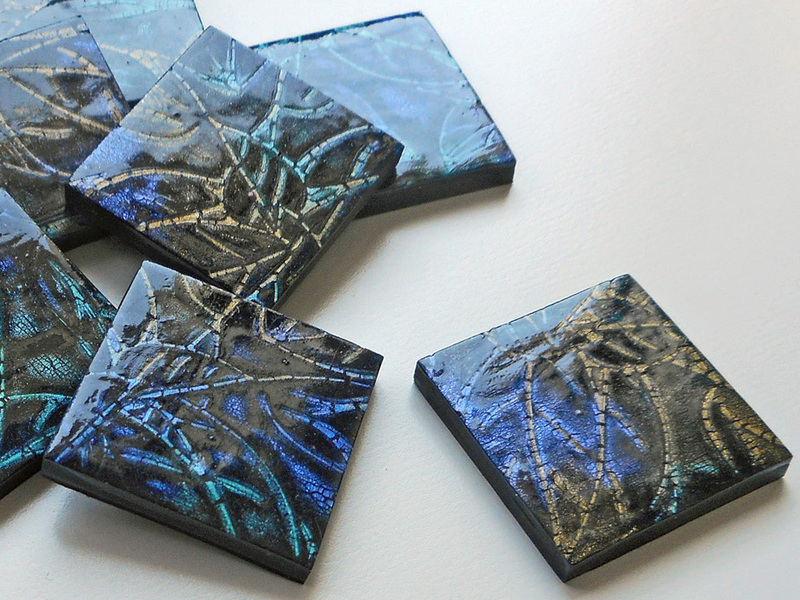 If you’d like to expand your polymer clay repertoire further you might also be interested in the follow-up class, Polymer Clay for Mosaics — Advanced.